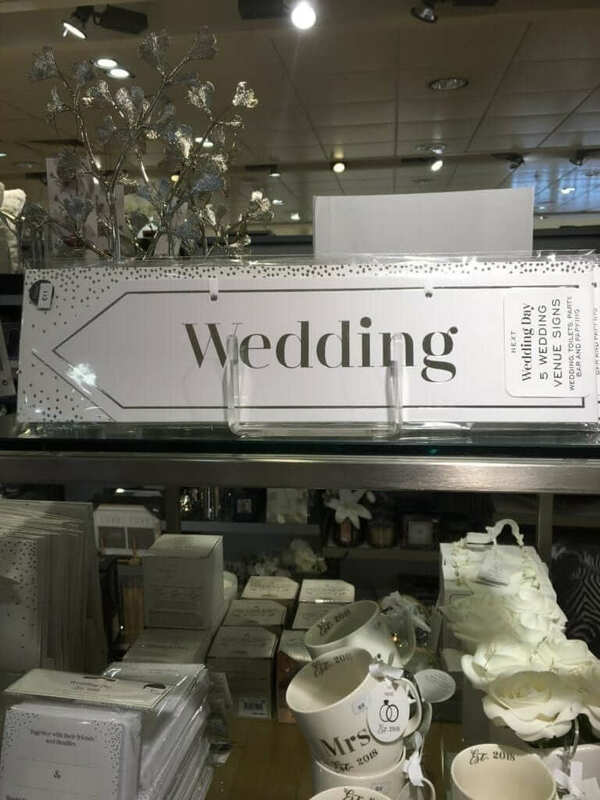 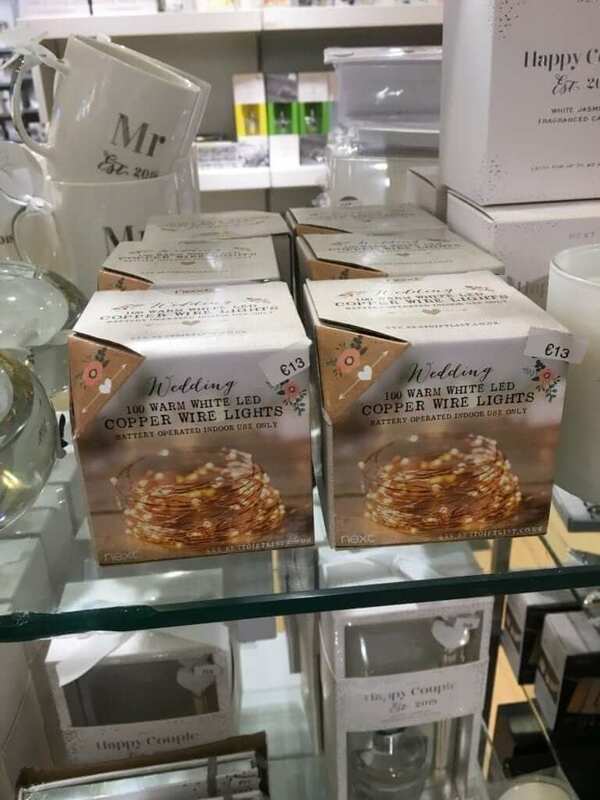 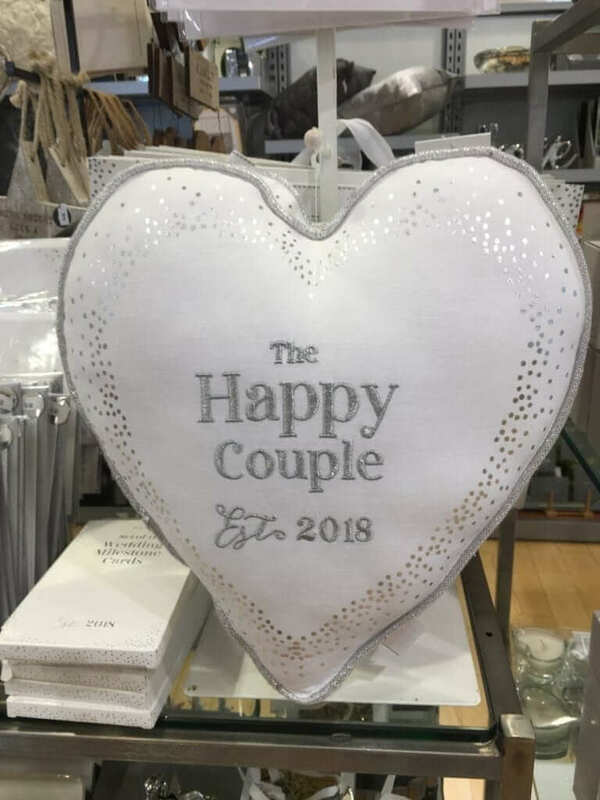 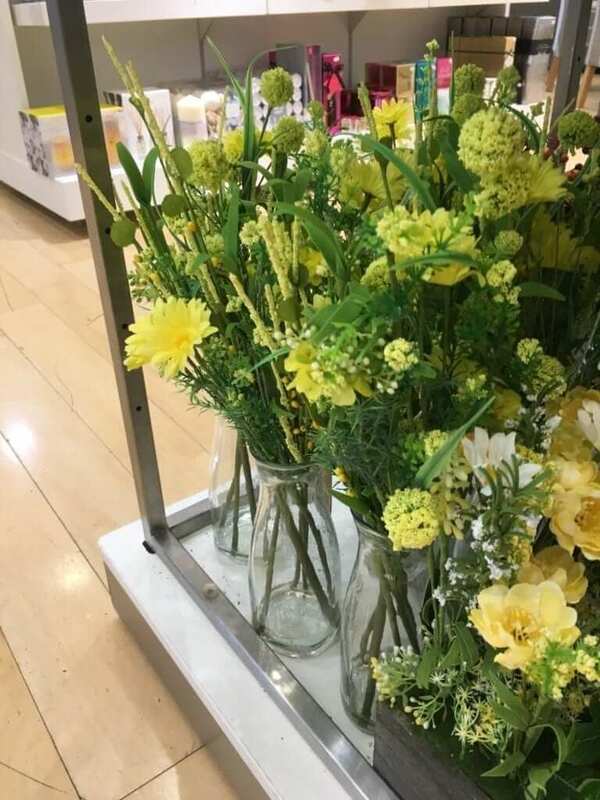 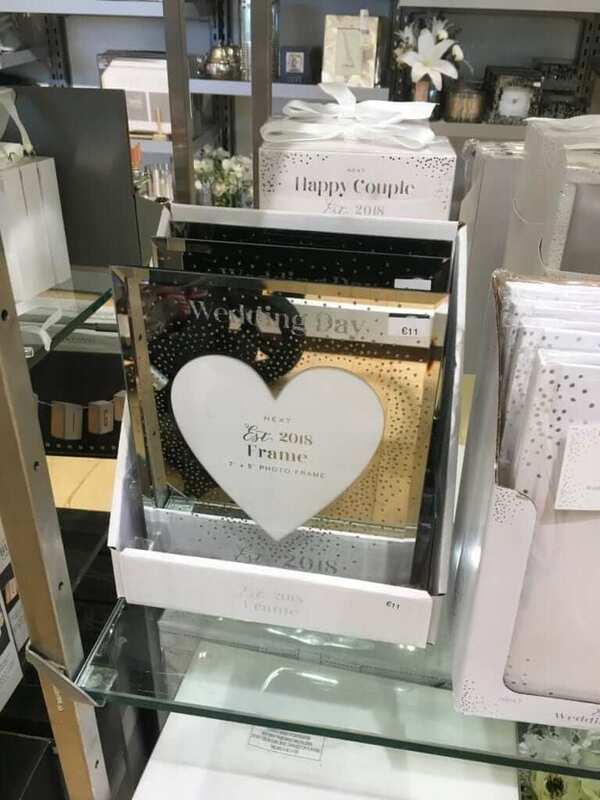 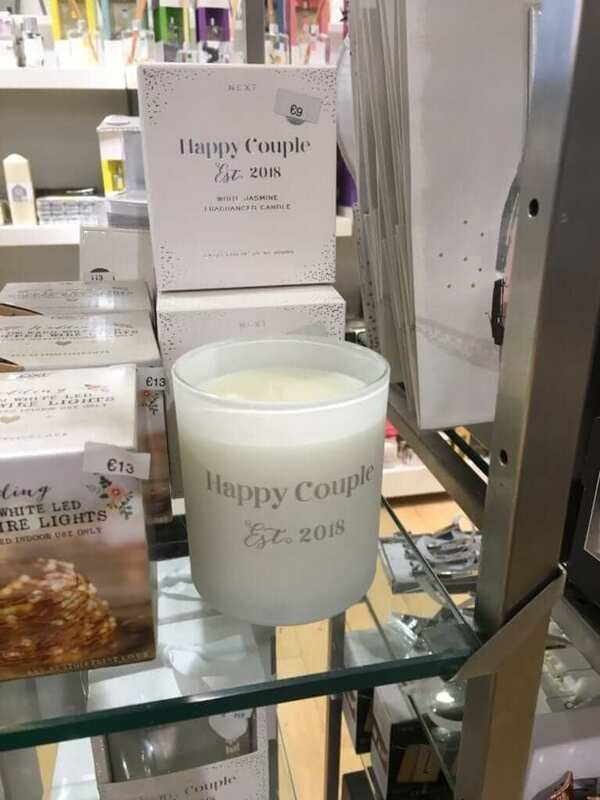 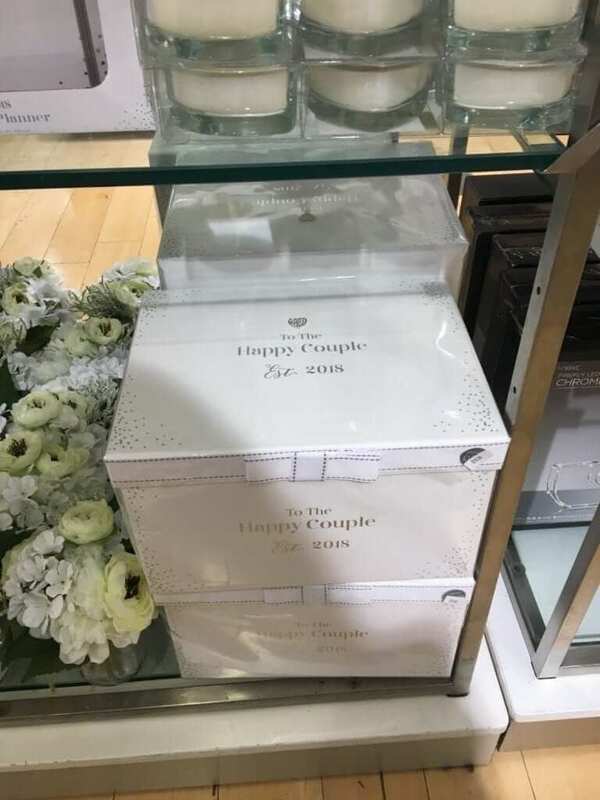 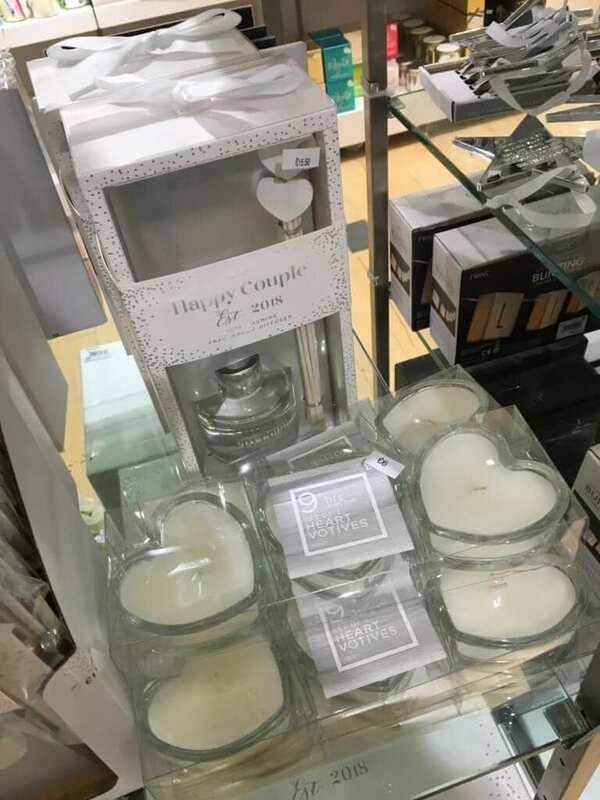 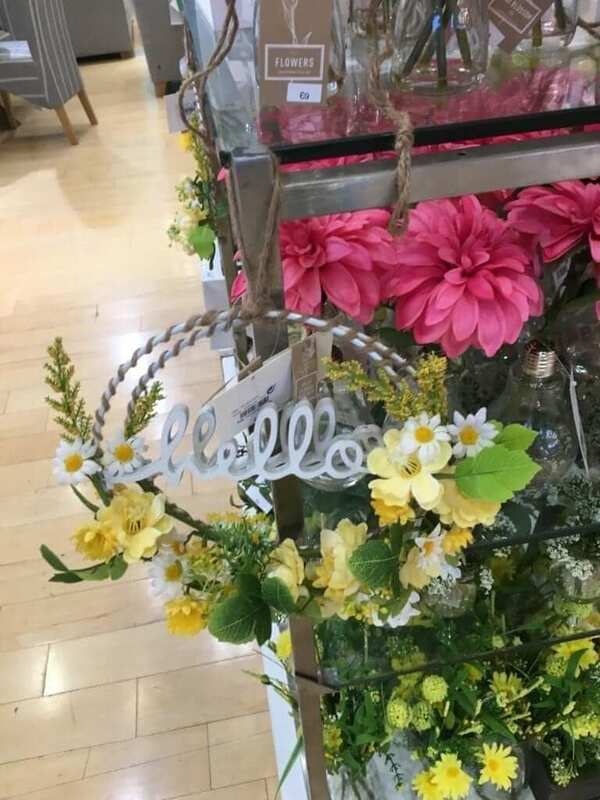 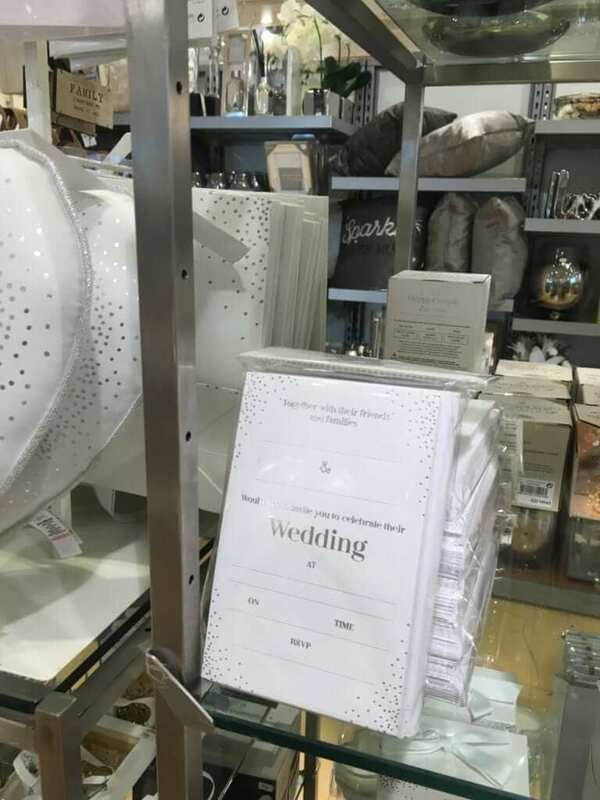 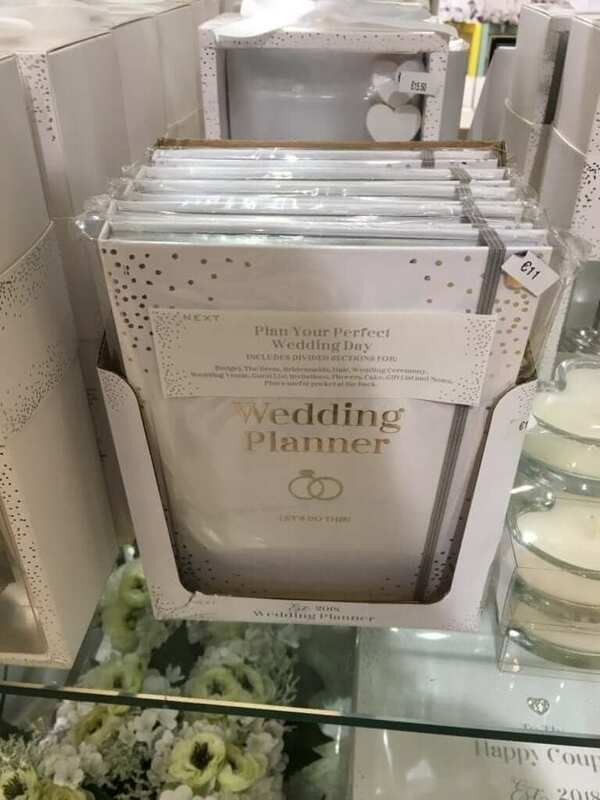 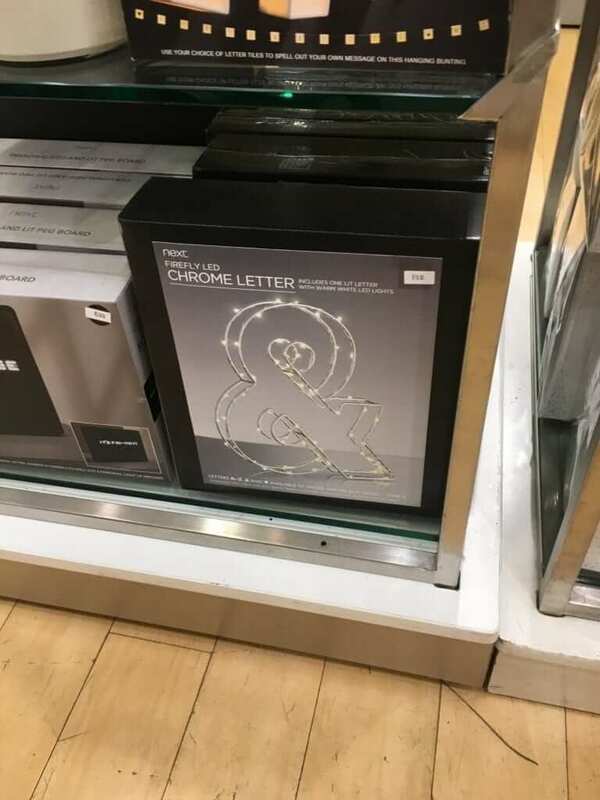 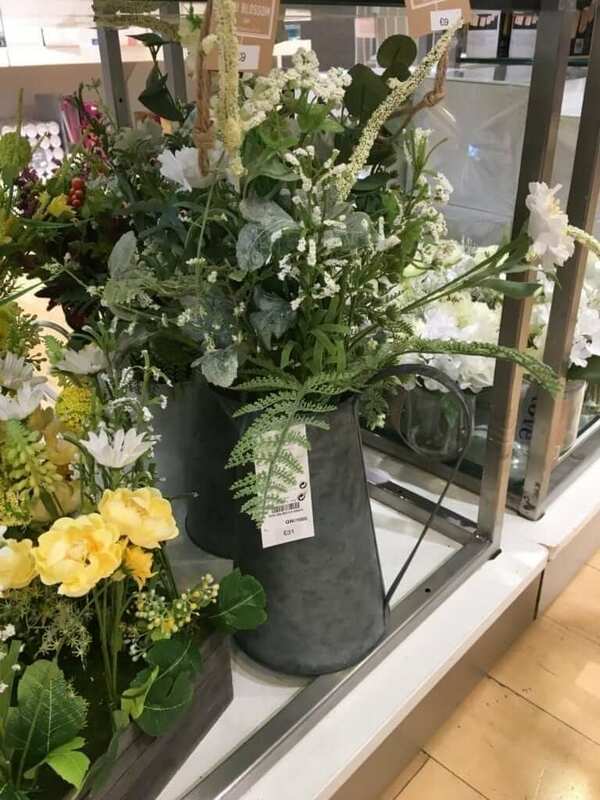 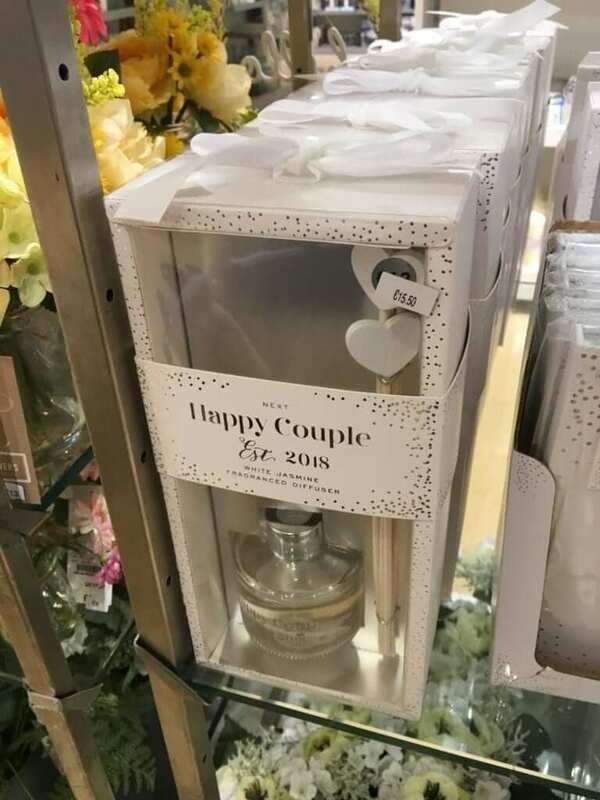 Whilst on a hunt for some bits and bobs in Next, I came across their wedding range. 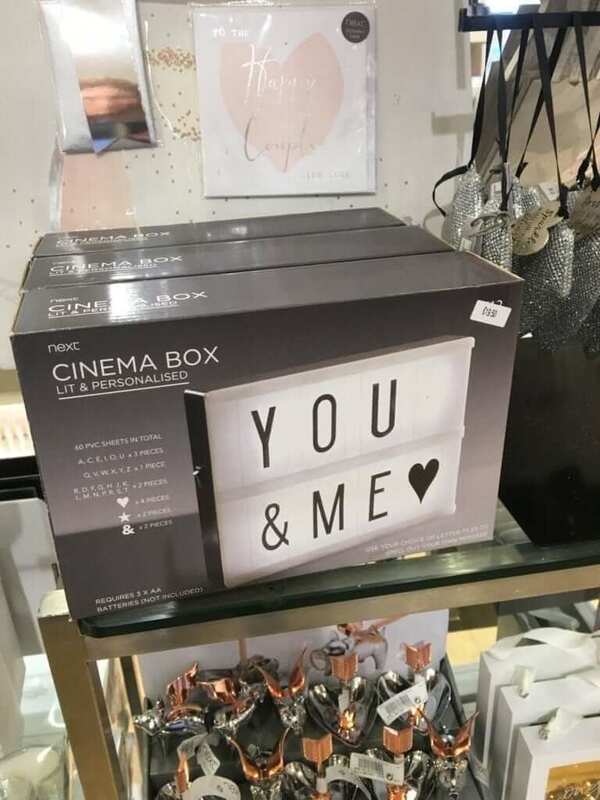 It must only be out as I am always in there and haven’t seen it before. 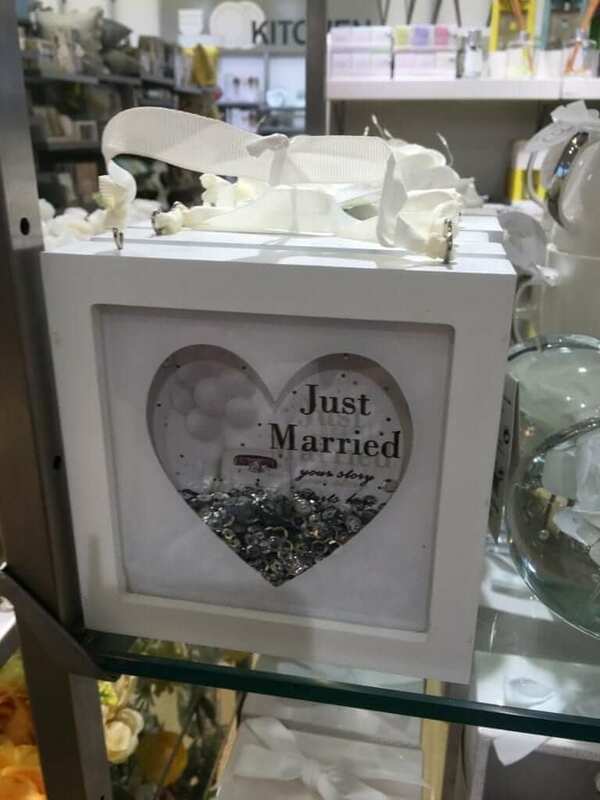 Their collection, whilst modest, is super cute. 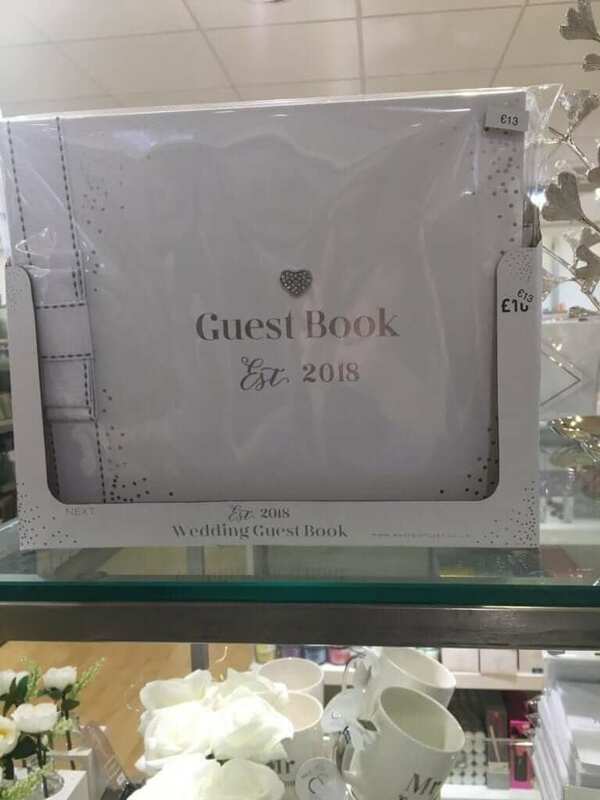 The quality is pretty good and pricing is pretty much ‘Next Prices’. 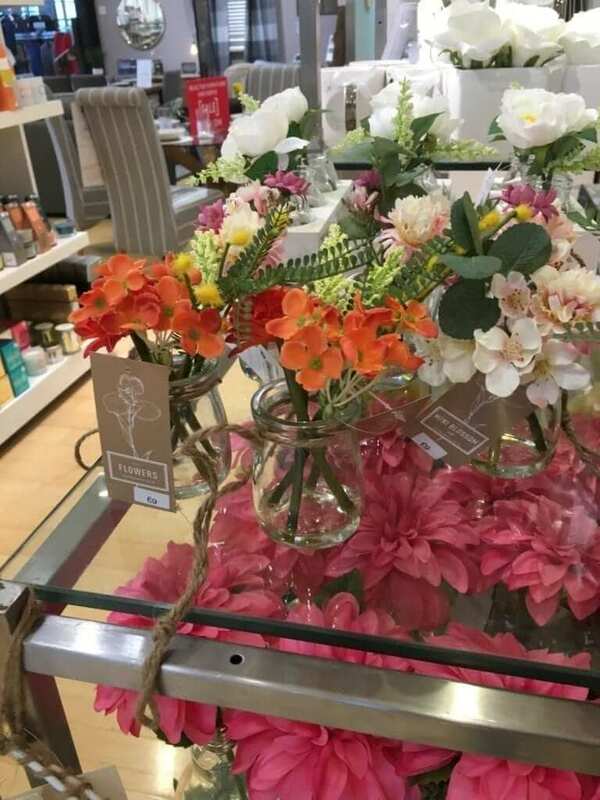 It’s not Penney’s cheap but not expensive either. 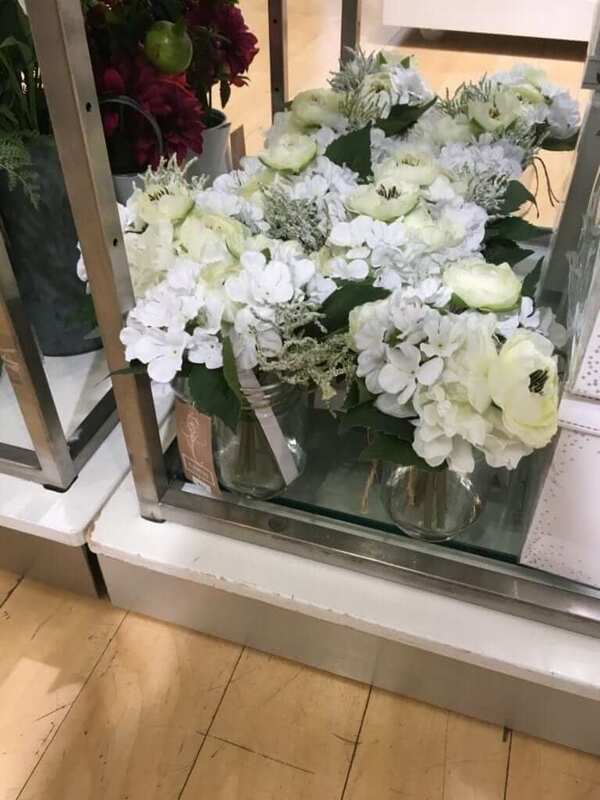 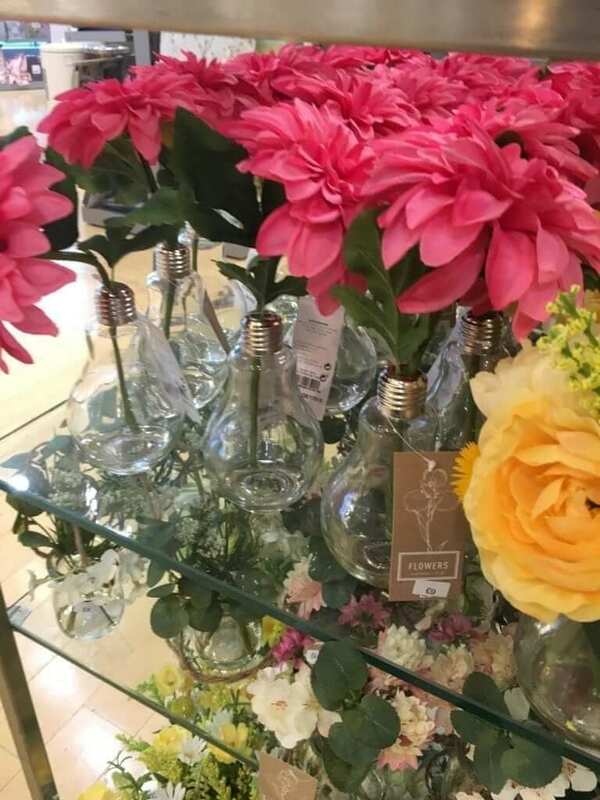 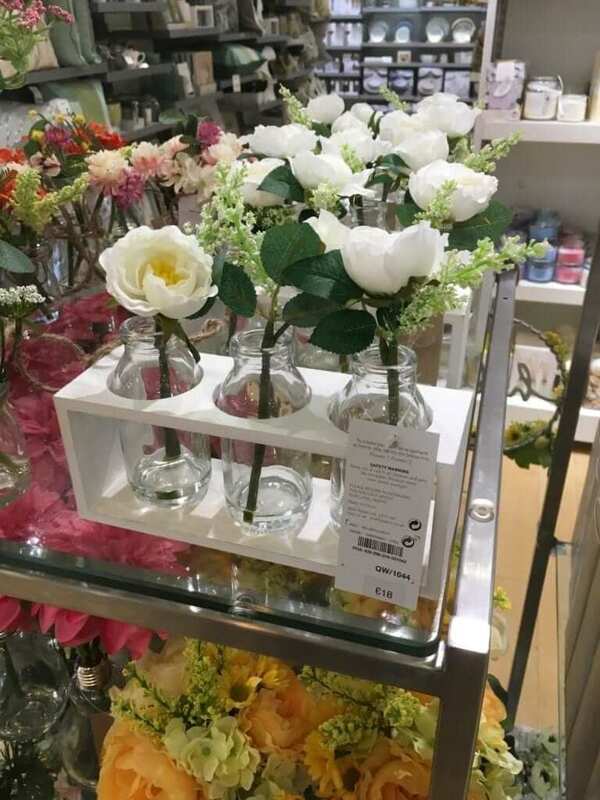 I loved the faux floral pieces as they would make great centrepieces. 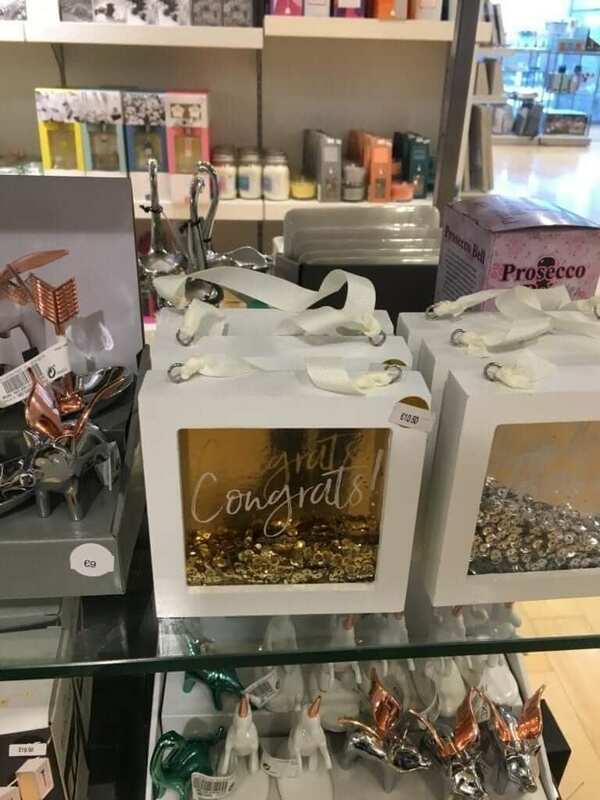 The other little bits are lovely gift tokens too. 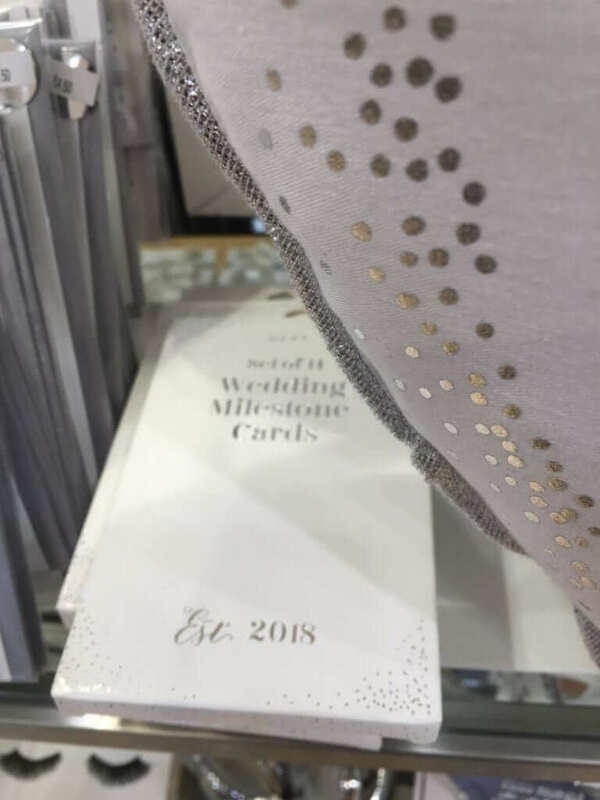 My favourite is the wedding milestone cards. 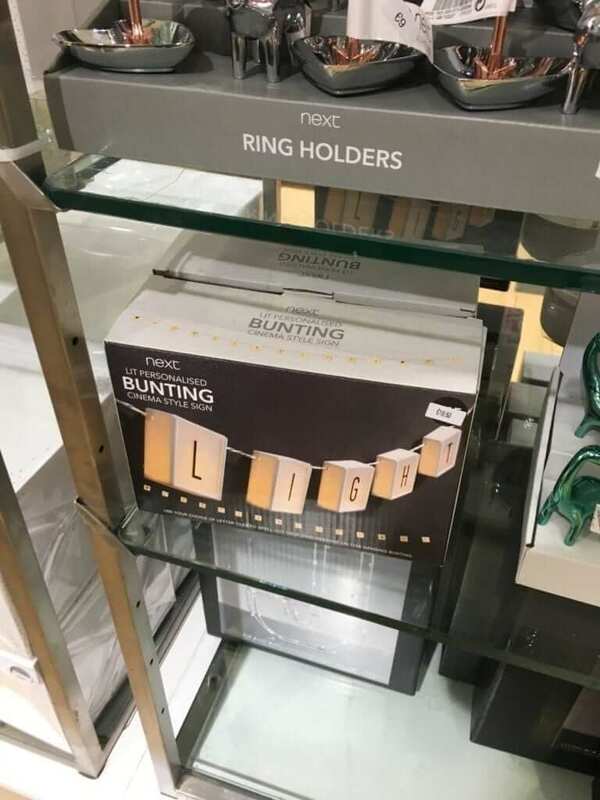 That would make for a great gift.